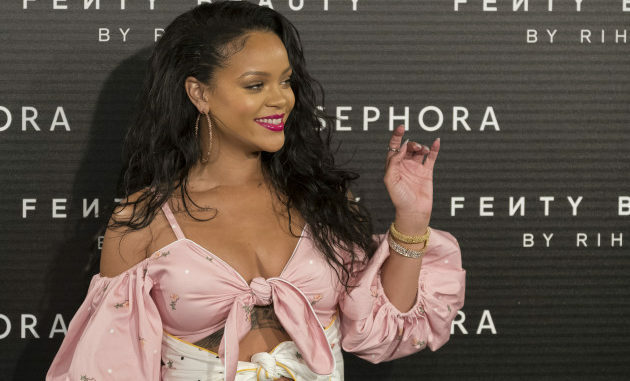 Rihanna creates the buzz again by suing her father for exploiting “#Fenty”, their surname, in his own business deals accusing him of fraudulent conduct. Rihanna is not suing her father for using the name “Fenty,” she’s suing him for pretending to be her agent. Rihanna filed a lawsuit against her father and his business partner for exploiting her name without her permission. Is she wrong for suing her dad?